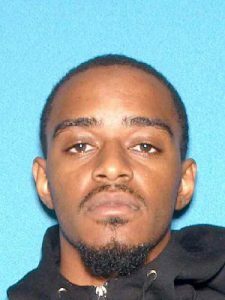 Four Middlesex County relatives have been arrested and charged in connection with the fatal shooting of an East Brunswick man outside an Elizabeth restaurant last weekend, acting Union County Prosecutor Ann M. Luvera announced Friday. 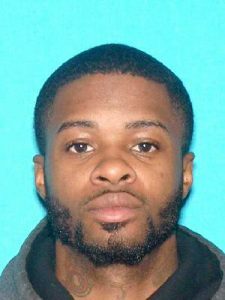 Tyquan Fuqua, 26, and Almalik Fuqua, 27, both of New Brunswick, as well as Allan Blackburn, 29, and Derek Fuqua, 40, both of Milltown, all are charged with murder, conspiracy to commit murder, and related weapons offenses in connection with the death of 30-year-old Tyrone Osorio. Elizabeth Police Department patrol units responding to a report of a shooting on the 500 block of Elizabeth Avenue at approximately 4 a.m. on Sunday, January 14 found Osorio there suffering from gunshot wounds, according to Union County Assistant Prosecutor Colleen Ruppert, who is prosecuting the case. Osorio was transported to University Hospital in Newark for emergency surgery, but was pronounced dead there at approximately 4:45 p.m. the next day, Ruppert said. 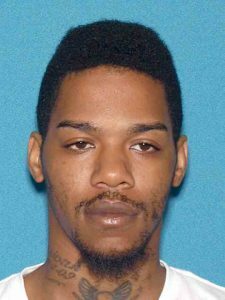 A joint investigation by the Union County Homicide Task Force, Elizabeth Police Department, New Brunswick Police Department, Union County Sheriff’s Office Crime Scene Unit, and Union County Police Department Ballistics Unit resulted in the four defendants being identified as suspects in the case. 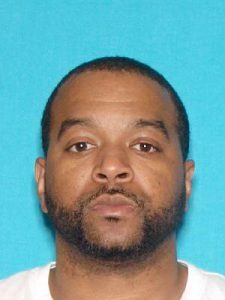 They all were arrested without incident by Prosecutor’s Office detectives Thursday, with members of the Elizabeth and New Brunswick police departments assisting, and they remain in custody pending first appearances and detention hearings to be held in Superior Court. Anyone with information about this matter still is being urged to contact Homicide Task Force Sgt. Jose Vendas at 908-358-3048 or Detective Melissa Plum at 908-418-2817.